Industrial fans are extra-large fan sizes designed for maximum airflow and ventilation. They are built using a combination of technologies including aerodynamics, transmission dynamics, simulation, mechanical mechanics and industrial design. In Malaysia, industrial fans are crucial to make sure that your workers are well sheltered from the tropical heat. You can buy industrial fans online today with i4mart. Our products save as much as 90% more energy than any other equipment used in ventilation. Equipped with a streamlined airfoil, the blades of the fan are designed to drive a large volume of air with low amounts of power for maximum energy efficiency. The fans help to produce natural wind on a large scale, which makes a useful equipment in cooling down ambient temperature and ventilation. Running at optimal efficiency, our fans will keep your compound well ventilated. 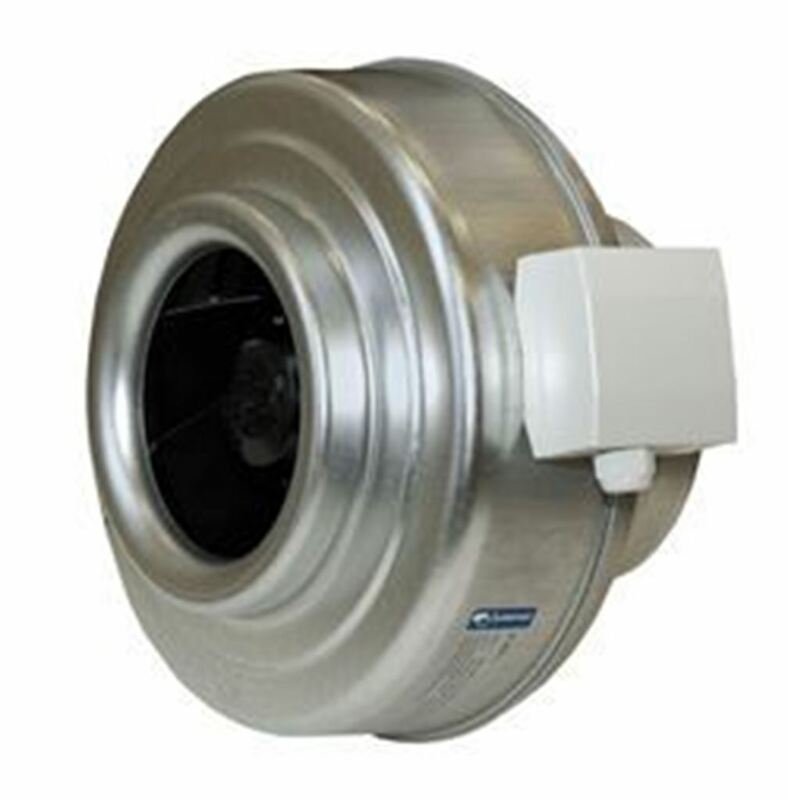 Industrial fans are designed for the promotion of airflow in an efficient way. The body of an industrial fan is basically made of metallic materials, which makes it sturdy and durable. 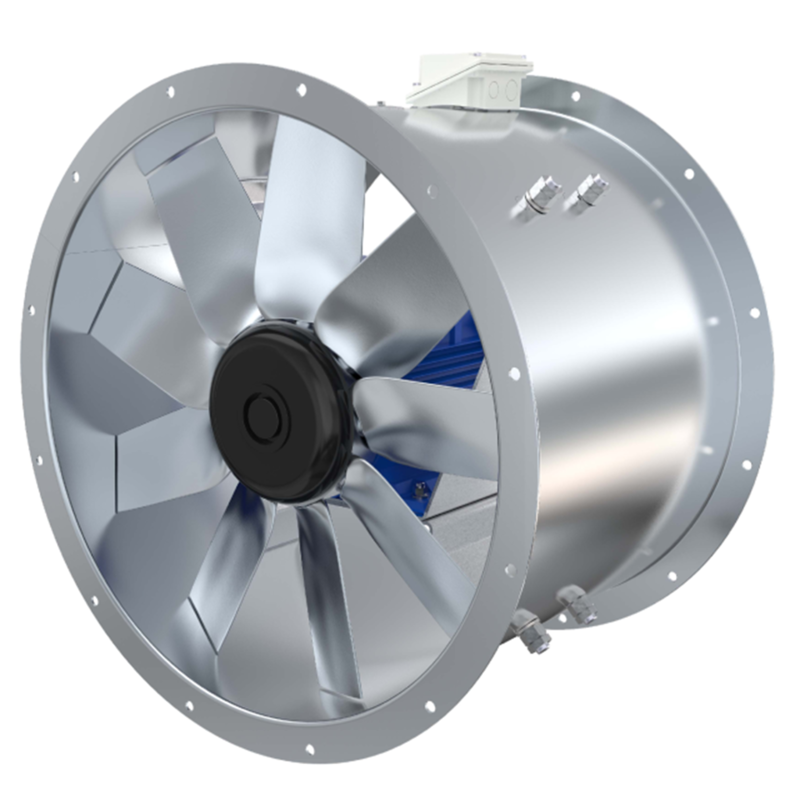 Only high quality components are used in our industrial fans to guarantee reliability and durability. Industrial fans in Malaysia are popular especially in production lines where proper ventilation is required. With i4mart, customers can now even buy their industrial fans online for unrivalled convenience.